To honour International Women’s Day, Mrs Ng Gim Choo, Founder and Managing Director of EtonHouse, shares how 3 incredible women had inspired her, shaped her life made her who she is today. 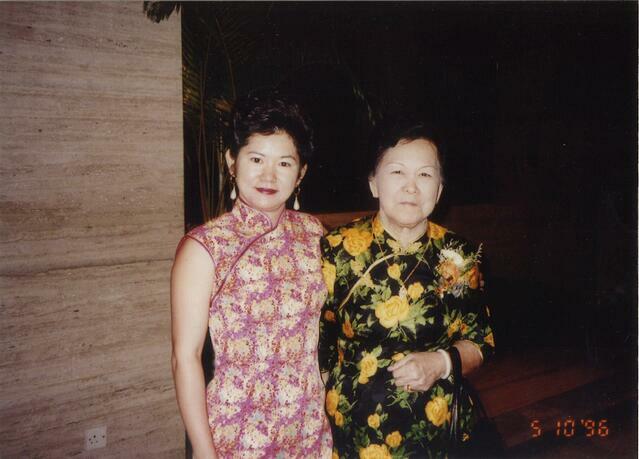 My grandmother came from China when she was 6 years old. She was illiterate. 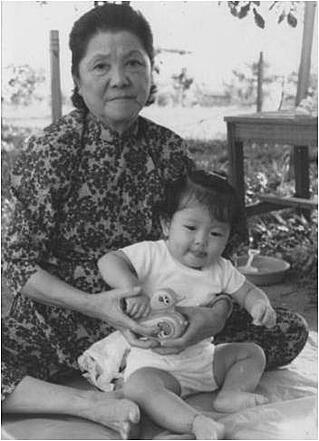 Our 100-year old family business Oh Guan Hing Sesame Oil Factory was set up by her and not by my grandfather, though my grandfather probably received most of the recognition. Back then, grandfather worked for his cousin’s sesame oil factory as a minority shareholder. 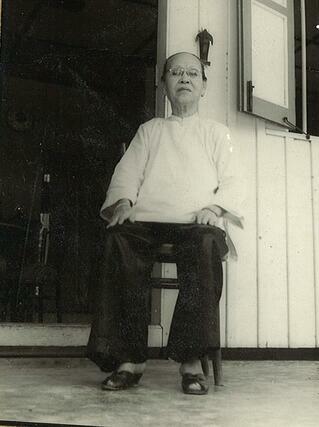 When his cousin’s brother migrated to Singapore from China, he told my grandfather he was no longer needed. When my grandmother heard that her husband had been sacked by his own cousin, she was furious and decided to set up a sesame oil factory, Oh Guan Hing. With hard work, Oh Guan Hing did way better than the original factory in which my grandfather worked for. I would also remember my grandmother for her spirited nature and her never-say-die attitude. I am also thankful to my grandmother for giving me 2 tips for choosing a husband. Firstly, she was convinced that I had to study hard and obtain a good university degree to marry a good husband. Secondly, she told me to look for a husband who is also a filial son. I am glad I listened to her advice! Like my grandmother, my mother did not go to school. She married my father when she was only 16. She worked very hard as a housewife, cooked for the factory workers and looked after six children. When the factory was short of workers, she helped my father in the factory. She never once complained about the hard work. Whenever I went into the kitchen to help her, she would chase me out of the kitchen. She didn’t want me to take up a “traditional role” in the kitchen in which I had to cook for the family; she wanted me to study hard so that I could have a better life in future. My father didn’t think it was important for a girl to go to school. It was my mother who convinced him otherwise. Later, she persuaded my father to send me to university. She was always pushing for me to receive an equal opportunity to shine. My mother-in-law lost her husband when her son, my husband was only three years old. She worked as a seamstress to bring up my husband single-handedly. My mother- in-law helped me to look after my children so that I could concentrate on my career as an auditor. From her, I witnessed the sacrificial love that a mother gives to the family. These 3 exceptional women were all extremely hardworking and intelligent. Because they lived at a time when men received more opportunities than women, they did not have a chance to receive formal education or carve careers for themselves. However, to me, they are amongst the most successful women I have ever known. I am sure given equal opportunity, they would have excelled academically and in whatever careers they chose to take on. I am glad that we have made such tremendous progress since then. Our society has definitely become far less male-dominated than in my grandparents’ and parents’ era. Today, I am pleased to meet many women who are confident and successful, both in their professional and personal lives. We have to get rid of that voice in our head that tells us that girls or boys should be doing things a certain way. 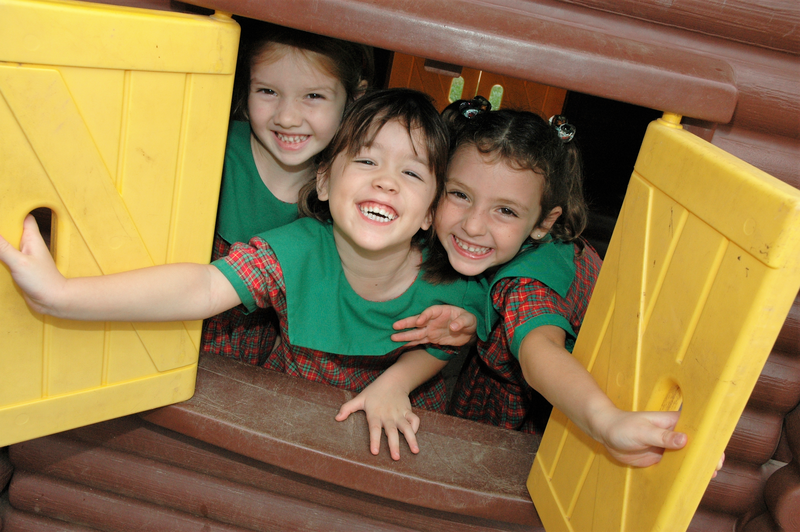 Only then can our children and future generations grow up in an environment where they are respected to be curious, communicative, capable, confident and respected individuals, regardless of gender! 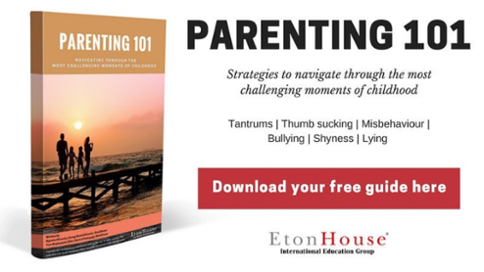 How Do You Know if Your Child Needs Enrichment?